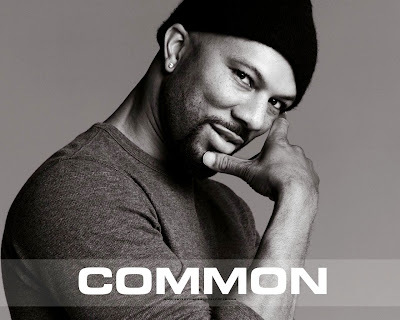 Looks like 2011 will be another solid year for Common. The rapper/actor who has been filming a movie, who made headlines when performing for President Obama earlier this year, and who switched from Geffen Music to Warner Bros, has finally announced a name and date for his new album. Common will release The Dreamer, The Believer on Novemeber 22nd, the first single Ghetto Dreams with Nas is already getting a lot of buzz. Just as he did with Kanye and Pharrell, one producer will work on the project in its entirety; this time it will be No I.D. Look out for Common on the Rock the Bells tour.